News, hints, comments and more from GCDkit team. 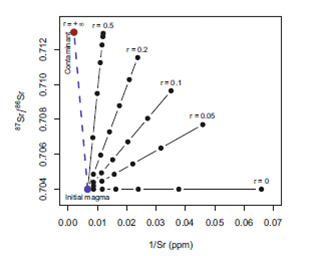 Janoušek, V., Moyen, J. F., Martin, H., Erban, V. & Farrow, C. M. (2016). 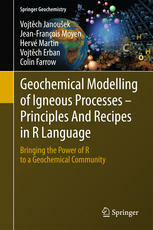 Geochemical Modelling of Igneous Processes – Principles and Recipes in R Language. 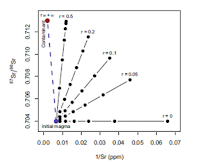 Bringing the Power of R to a Geochemical Community. Springer-Verlag, Berlin, Heidelberg, 346 pp. 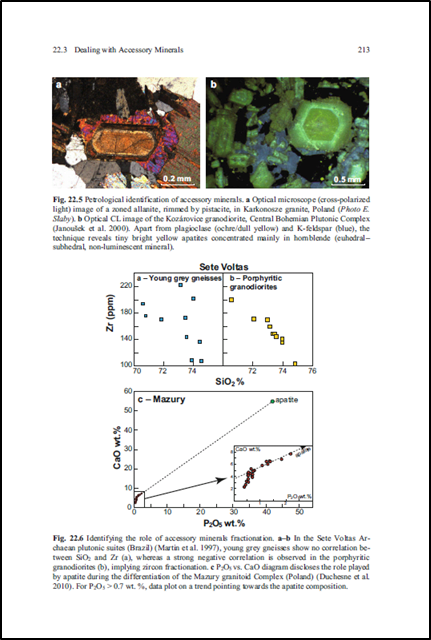 "The aim of this book is to unlock the power of the freeware R language to advanced university students and researchers dealing with whole-rock geochemistry of (meta-) igneous rocks. 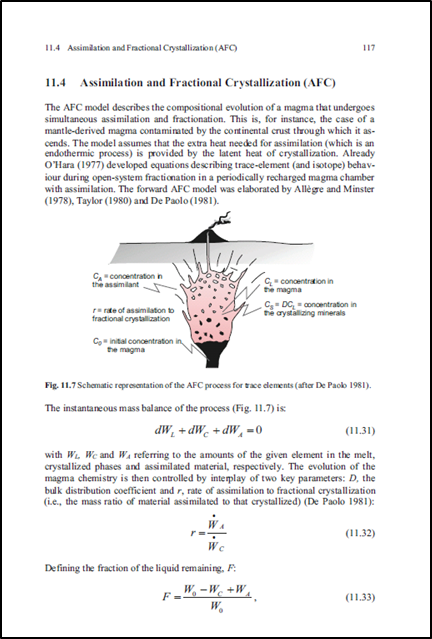 The first part covers data input/output, calculation of commonly used indexes and plotting in R. The core of the book then focuses on the presentation and practical implementations of modelling techniques used for fingerprinting processes such as partial melting, fractional crystallization, binary mixing or AFC using major-, trace-element and radiogenic isotope data. 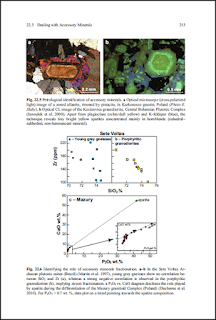 The reader will be given a firm theoretical basis for forward/reverse modelling, followed by exercises dealing with typical problems likely to be encountered in real life, and their solutions using R. The concluding sections GCDkit for interpretation of whole-rock geochemical data from igneous and metamorphic rocks." 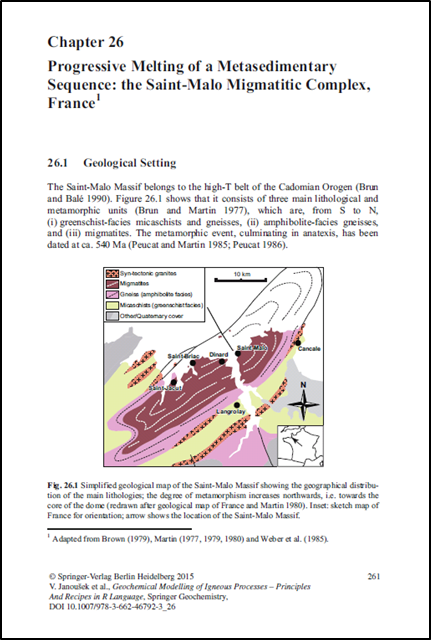 Includes numerous worked examples how geochemical modelling helps us to understand geological problems. Courtesy of the publisher, the Appendices explaining the R syntax and the workings of the GCDkit system, are freely available here. 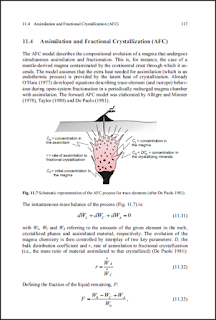 The book can be purchased directly from Springer, either as a hardback (for ca. 85 EUR) or as an e-book (ca. 70 EUR). Alternatively, it can be ordered for instance via Amazon. 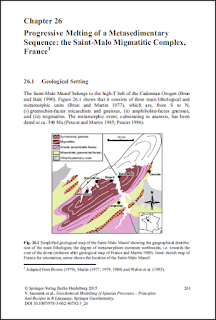 The datasets, code and further supplementary material is available from book.gcdkit.org. Please let us know, what do you think about this publication, especially if you spot some errors. Enjoy!